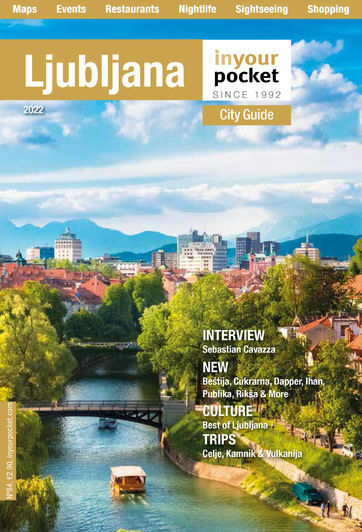 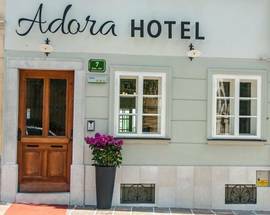 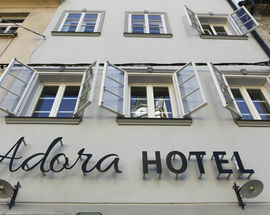 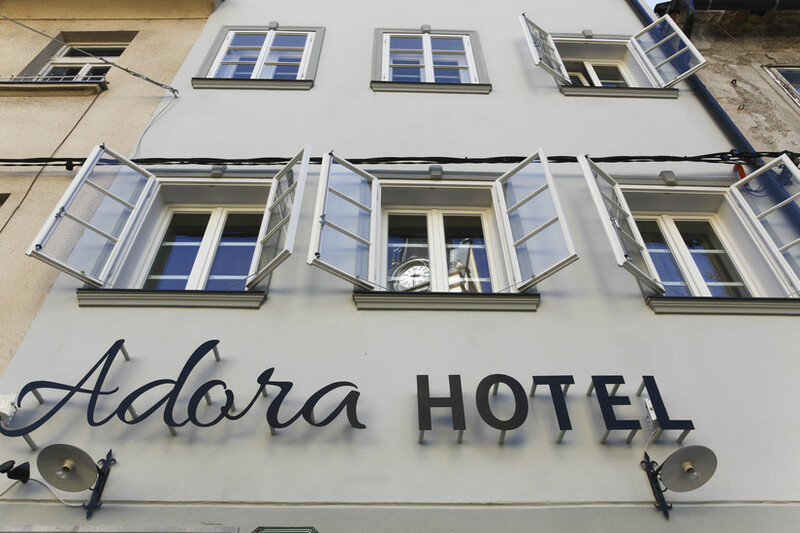 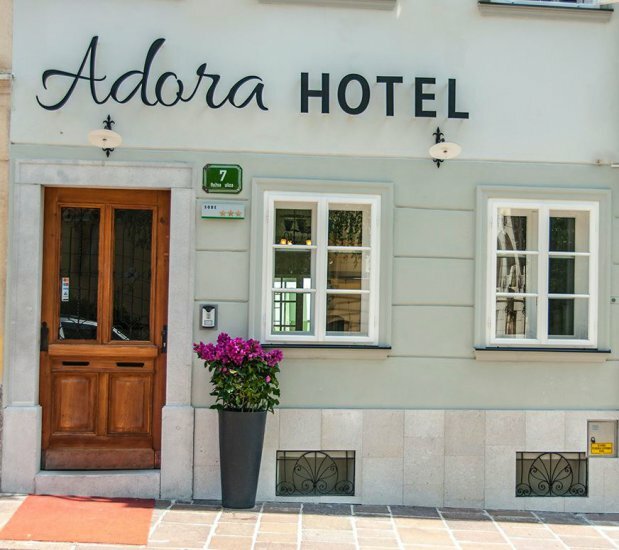 The latest addition to Gornji Trg's array of boutique hotels, the Adora has been instantly popular. 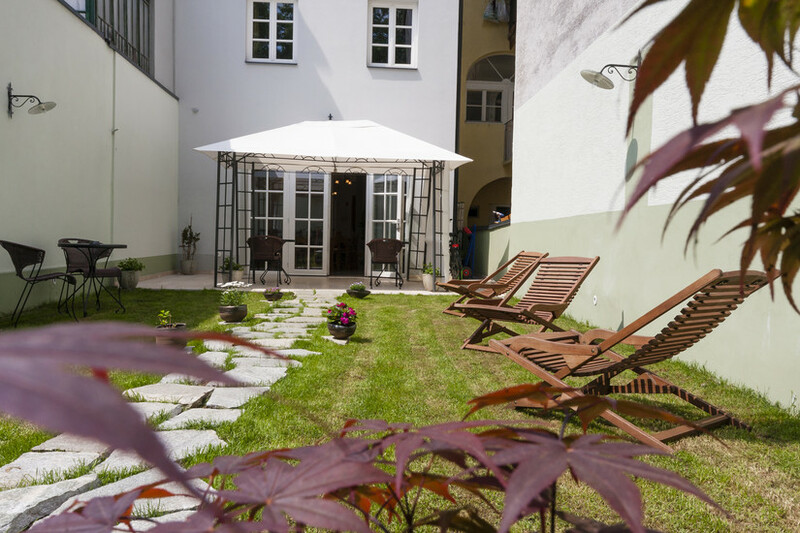 It's appropriately cosy, housed in an old bourgeois residence, yet completely renovated with the essential modern comforts. 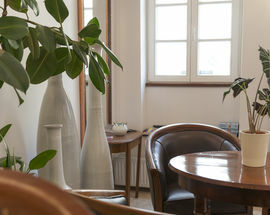 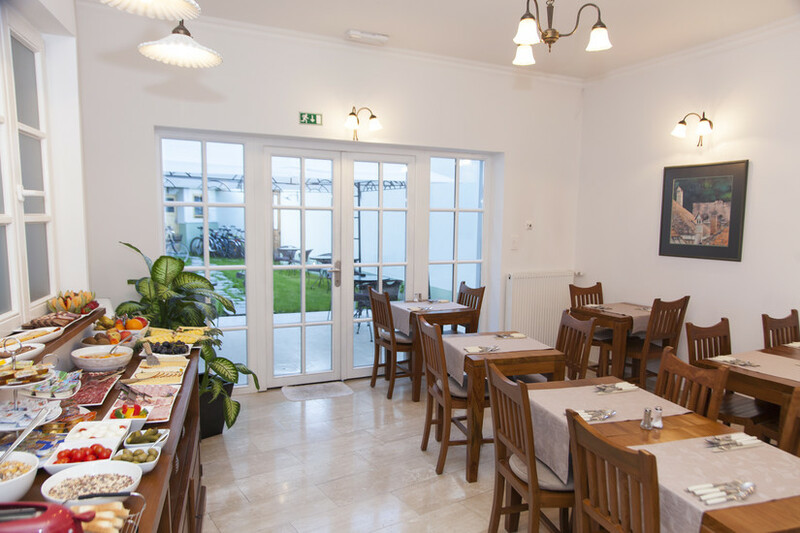 From the light and airy reception (the ambience throughout in fact) you will wander through to the dining room where a self-service breakfast is served, then to the serene garden with lawn at the rear. 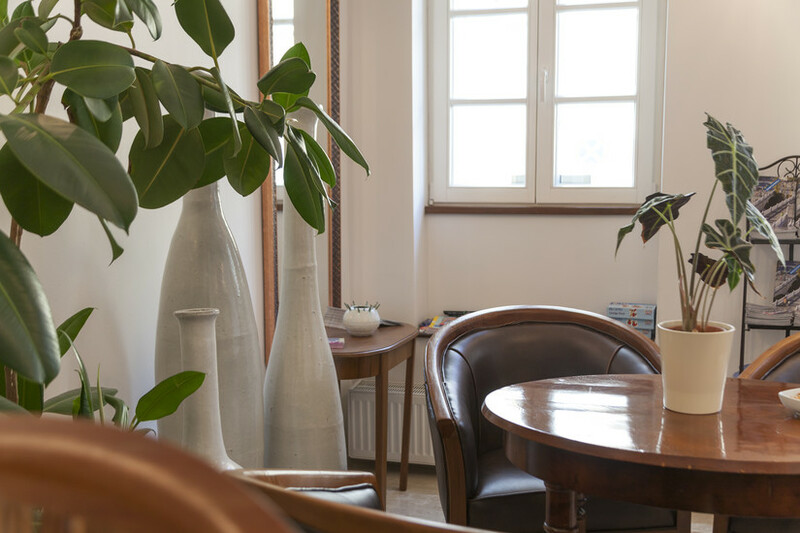 A lift will take you to your floor and room, where the attractive teak furniture and subtle hint of colour will please most aesthetic palates. 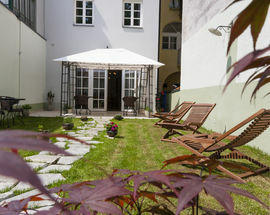 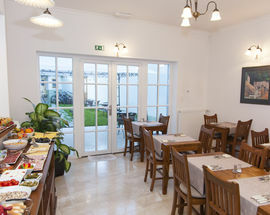 We found the location ideal, in the picturesque old town yet tucked away and quiet.